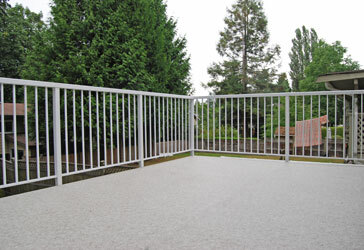 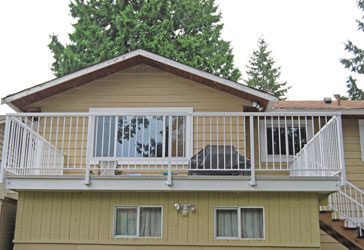 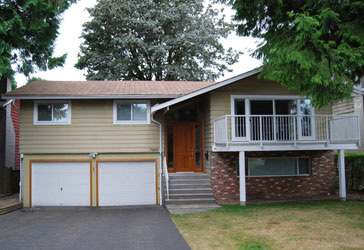 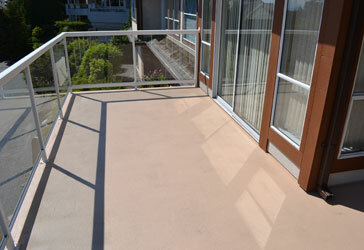 Decks are one of the most used and abused areas of your building or home. 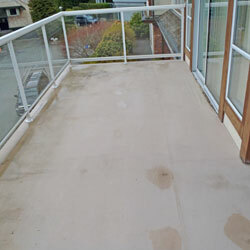 They are constantly exposed to the environment, typically involve significant detailing, and generally don’t receive proper maintenance. 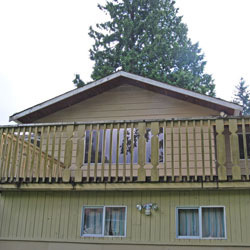 Westerly can assess and repair any and all of your decking needs, with confidence! 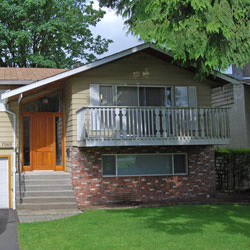 Looking to switch things up? 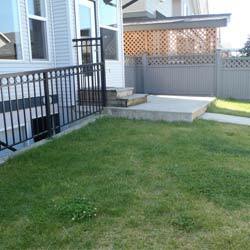 Trust Westerly Restoration to construct you a beautiful new deck or patio. 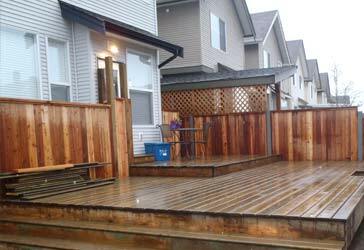 Our construction and rot prevention expertise will show in our quality workmanship ensuring we build you a new deck to last. 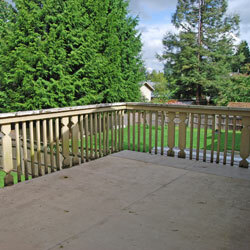 Call Westerly Restoration if you are looking at building a new deck for your home.